I bet cleaning companies hate Pinterest. 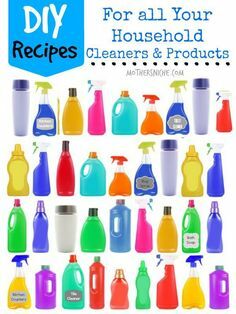 There’s really no reason to buy chemicals anymore now that there are so many awesome recipes for making your own (superior) DIY cleaning products – 1 freebie(s)? 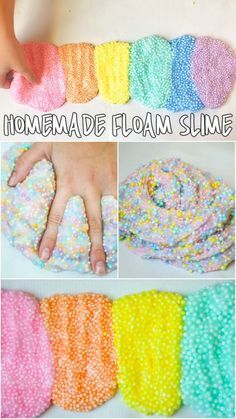 KIds love this homemade floam slime! So mess-free, colorful, and fun! #slimerecipes #slime #funforkids #homemaderecipes #playrecipes #recipesforplay #craftymorning – 1 freebie(s)? How to Make Marmite® Lollipops – 1 freebie(s)? Strudel Pi Pie – 1 freebie(s)? Amazingly Easy Butterscotch Bars – 1 freebie(s)? Candied Violets – 1 freebie(s)? Garlic Chive Compound Butter – 1 freebie(s)? Lasagne With Ground Beef & Cheddar Recipe – 1 freebie(s)? Hot Paprika Beef Muffins With Olives & Cheddar Recipe – 1 freebie(s)? Artery Clogging Pizza Balls – 1 freebie(s)?